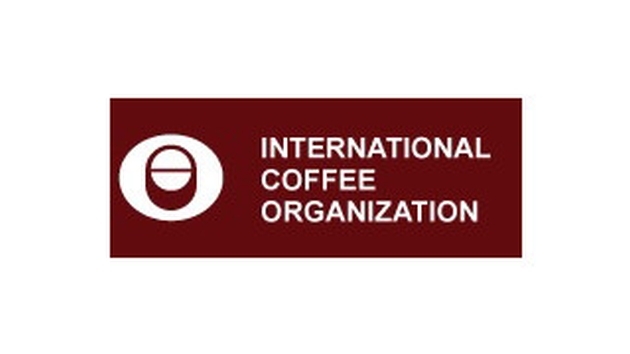 LONDON – With the signing of a Memorandum of Understanding between the International Coffee Organization (ICO), the 4C Association and IDH, The Sustainable Trade Initiative (IDH), the international coffee market sees the biggest public-private alliance to date. Established to facilitate the long-term sustainability of the global coffee market with a farmer-centric approach, the alliance aims to cost efficiently scale existing initiatives and fill gaps towards collective impact in the coffee sector. This alliance builds on the enormous potential that public-private cooperation has to promote economic growth, reduce inequalities and improve living standards in coffee producing countries. Central to its development is a strategic framework for collaboration and action among key public and private coffee stakeholders at a national and international level. A major component of this alliance is the commitment of the three organisations and their core constituencies. With ICO as the main intergovernmental body responsible for addressing the challenges facing the world coffee sector (Public), the 4C Association as a multi-stakeholder platform and entry-level standard uniting the coffee sector to pre-competitively address sustainability issues (Private), and IDH as the convener of large-scale mainstream Public Private Partnerships (PPPs) combined with national and global sustainable production interventions as well as targeted producer support programs. All partners promote sustainable development as a means of achieving social and economic progress in coffee producing countries while protecting natural resources. The cooperation between the partners begins immediately with the preparation of a roadmap for facilitating dialogue needed between key coffee stakeholders in order to identify priority needs of coffee farming communities and to develop funding sources and action plans. “Coffee producers around the globe are facing increasingly difficult challenges. The effects of climate change on production and a lack of access to finance threaten the livelihoods of the men and women who grow the coffee we love. The ICO is proud to be a part of this joint effort to support initiatives which strengthen our farmers and the coffee industry as a whole,” Robério Oliveira Silva, Executive Director, ICO. The alliance recognizes that systemic sustainability issues require new forms of farmer-centric, pre-competitive collaboration to encourage a greater empowerment of the large number of men and women who work in the coffee sector. This cooperation, which evolved from the Vision 2020 dialogue initiated by the 4C Association, is “a major advancement for the coffee sector’s long-term sustainability – it will provide a framework to combine the strengths of the public and private sectors to address critical and often complex issues, thus contributing to an increased resilience of the next generation of coffee farmers” comments Melanie Rutten-Sülz, Executive Director of the 4C Association. “This alliance between ICO, 4C Association and IDH is an important step forward to further scale and coordinate in an inclusive way the still fragmented efforts of industry, standards, producing countries, NGOs and donors to improve coffee farmers agricultural practices and livelihoods” says Ted van der Put, Program Director of IDH.